The class 10 student jumped off the first floor of the school building and sustained injuries on her leg. Hyderabad: A 16-year-old girl allegedly tried to commit suicide after being scolded by a teacher at a government residential school in Palamakula, about 105 km from Hyderabad, police said today. 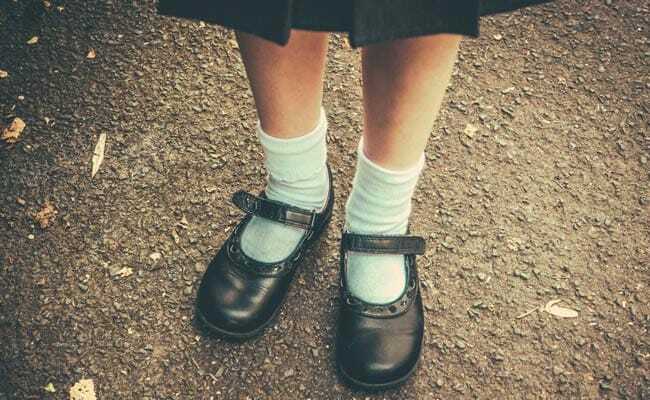 The class 10 student yesterday jumped off the first floor of the school building and sustained injuries on her leg following which she was rushed to a hospital, they said. The girl's father lodged a complaint with police alleging that her daughter's Mathematics teacher scolded her in front of other students, following which she jumped off the school building, Shamshabad police station sub-inspector S Suresh said. A case was registered against the woman teacher under IPC sections 504 (intentional insult with intent to provoke breach of the peace) and 506 (criminal intimidation) and relevant provisions of Juvenile Justice (Care and Protection of Children) Act, he said. "The girl's condition is now normal...we are in the process of questioning the teacher over the incident," the police official said.